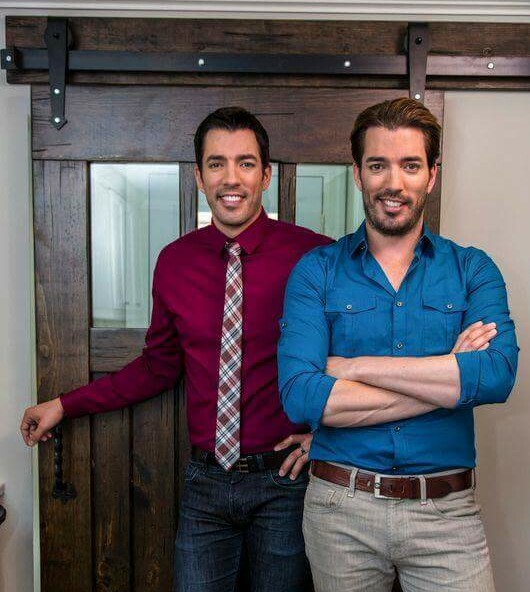 PROPERTY BROTHERS Choose REBARN For Barn Doors And Accessories! 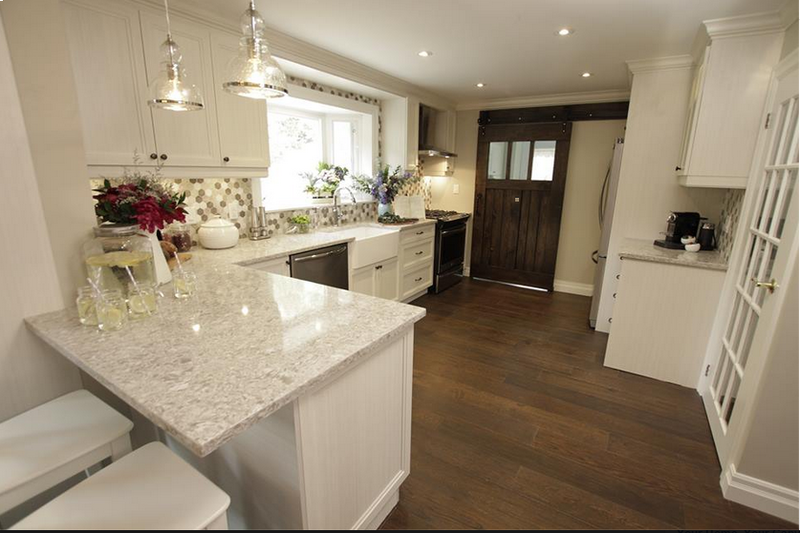 The Property Brothers (HGTV) chose REBARN for heir barn doors and accessories while filming in Toronto Canada. It was an interesting experience working with the show.